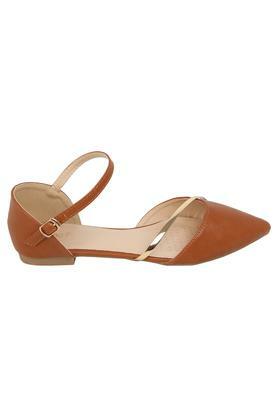 Brought to you by the coveted brand, Tao Paris, this pair of flat sandals will surely gratify your fashion preferences. 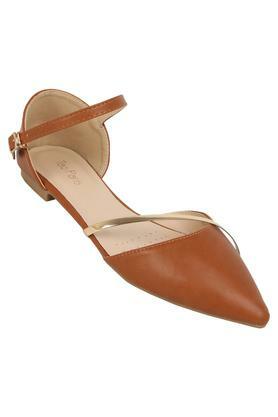 It has a pointed toe that adds to its look, while the buckle closure promises to offer you a snug fit. 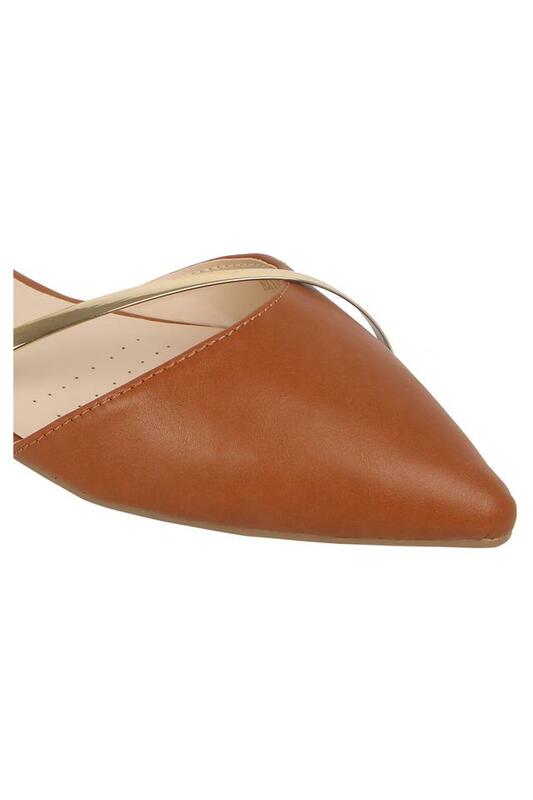 Besides, its upper part is crafted from synthetic leather, which lends it a classy finish. 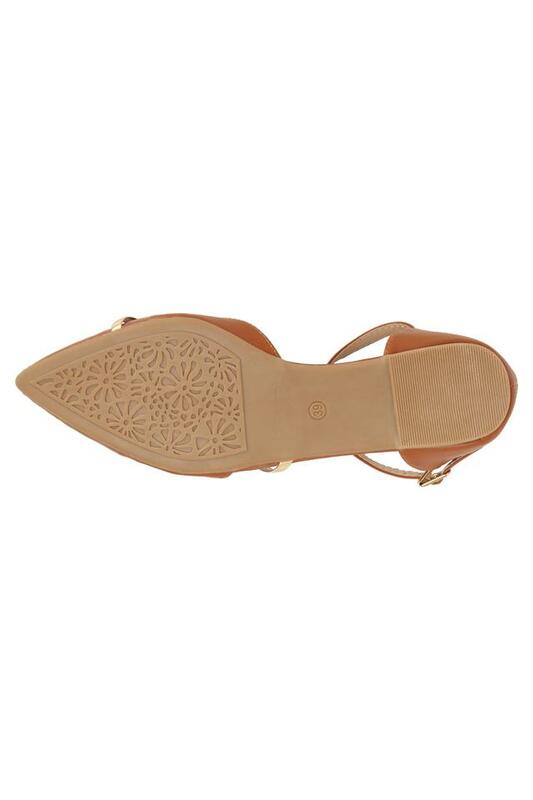 Putting the finger on the pulse of every fashion lover of today, this pair of flat sandals has been designed impeccably. You can club it with any casual outfit of your choice to step out in style.